Seeking assistance with lodging and travel costs to the 2016 Democratic National Convention in Philadelphia where I will be serving as part of the Oregon delegation for Bernie Sanders. I am humbled and honored to be selected as one of three women from congressional district 4 to represent the next wave of the progressive movement at the DNC in Philly this year. I will vote for Senator Sanders exclusively, as pledged, and will stand strongly with his campaign on platform issues and electoral reforms. Together, we will be a collective voice for fundamental change in the way politics are done in America so that minorities and working families are better represented and our land, water, and fellow creatures will be protected in the future. 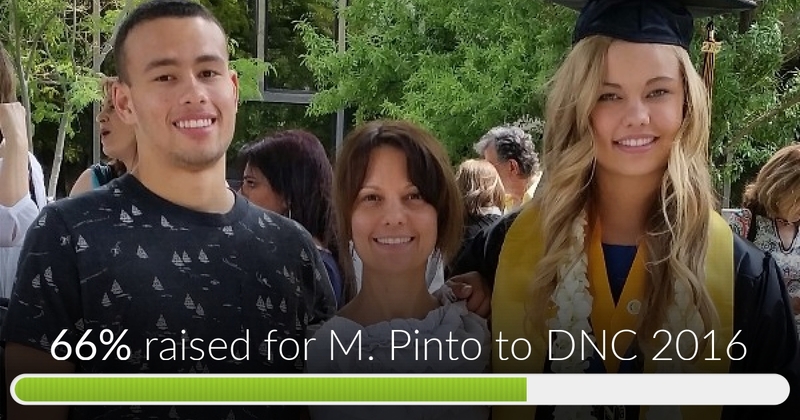 M. Pinto to DNC 2016 has reached 66% of its goal. Thanks to Peter, Eddie and Christopher. I am so grateful to all for your generous donations that allow me to continue to be a part of Senator Sanders' historic campaign. One Love! Go fight for us Berniecrats in Philly Thank you! 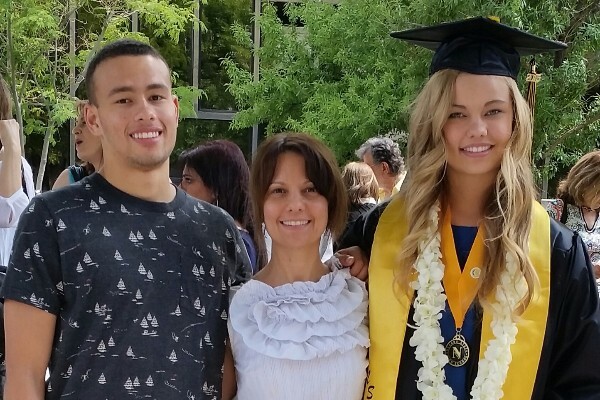 You look smart - stay in the game; we need folks like you.